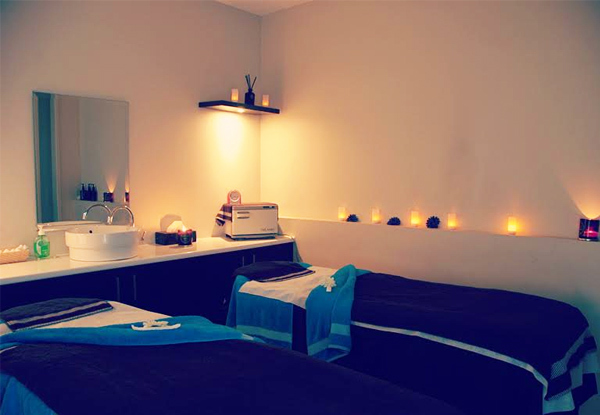 Check yourself into an oasis of calm, tranquillity and five-star service when you visit Image Oasis. Bestow your mind, body and soul with the ultimate gift of a Swedish massage and experience a 60-minute infrared light Swedish full-body massage that'll relax your body and make you feel utterly rejuvenated. Alternatively, be tempted by Image Oasis’ excellent array of five-star quality spa treatments and opt for the $100 spa voucher. Use your voucher on any beauty treatment from Image Oasis – these marvellous treatments range from the humble wax all the way through to a Medik8 facial or a Nirvana Escape Package. Head along to their Botany Spa to receive your heavenly treatments. 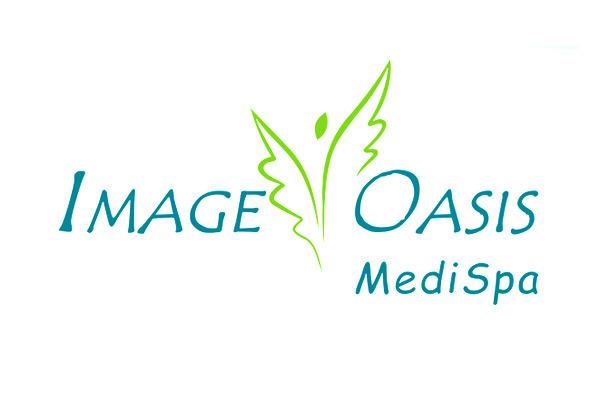 Grab a 60-minute full body Swedish massage for $69 or a $100 gift voucher for $59 from Image Oasis Medispa Botany. Image Oasis is a five-star MediSpa and works tirelessly to provide every client with incredible service and the most luxurious treatments available. 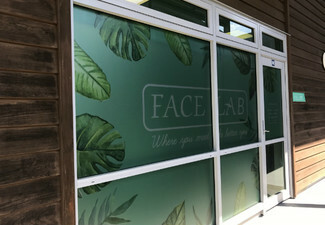 Every staff member undergoes continuous training to keep up to date with the latest in beauty technology and treatments and is dedicated to making you feel comfortable and content. Whether you are looking for a simple manicure, wax or facial or wanting a treatment that envelops your senses and transports you to another world, you will be utterly enamoured with the professional, luxurious quality of services at Image Oasis. Bookings essential. Subject to availability. 24-hour cancellation policy applies or coupon is void. Must be used in one visit by one person. Valid for option stipulated on coupon only. Spa voucher option is valid for services only and excludes the purchase of products. Spa Voucher not valid for Pamper Packages cheaper than $150 and cannot be used in conjunction with other promotions. No refunds unless required by law. No cash back. Not for use with any other offers.